Join us for our 5th Annual Back to School Book Bag Giveaway! character meet & greet with the Web-Slinger, Princess Elsa and Tony the Tiger! *Must visit each vendor to have punch card signed off on before book bag will be handed out. 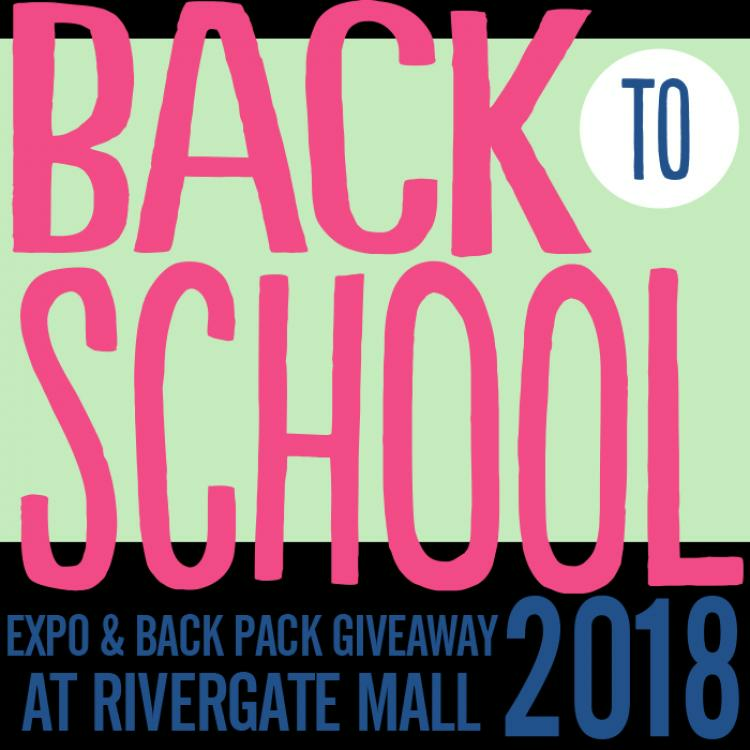 The vendors will have more school supplies and toys to pick up and put in your new book bag that you will not want to miss! Child must be present to receive book bag/supplies.